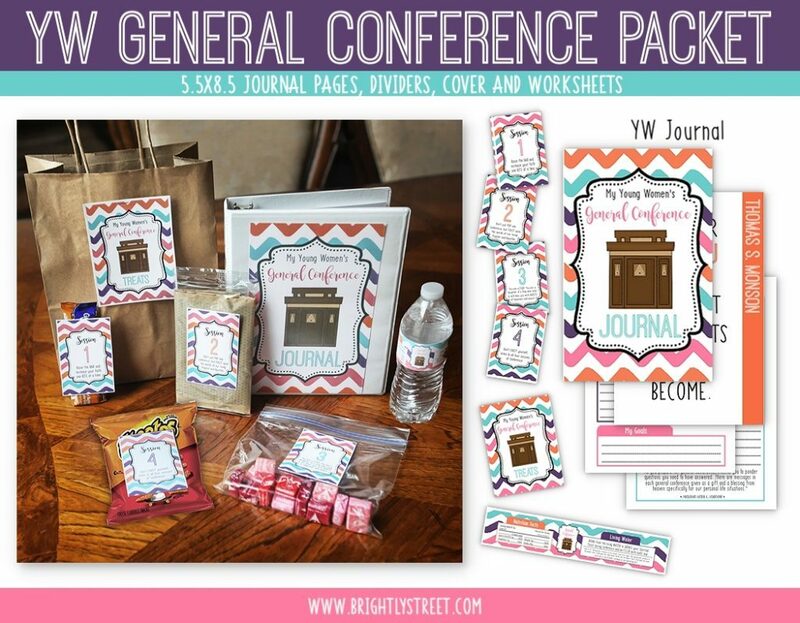 Here are a few ideas to make General Conference a fun experience with little prep work. 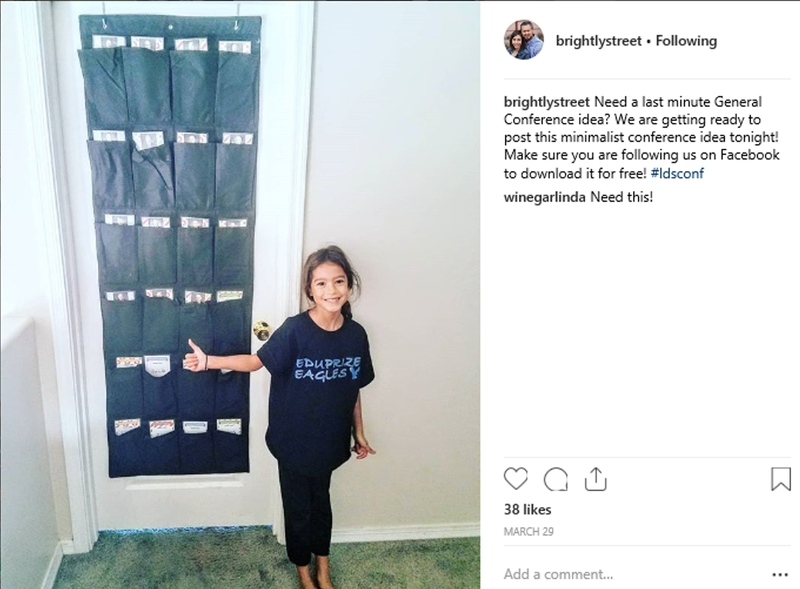 We have blogged about this topic for the past 6 years. This is a simplified version of things we have done in the best. Feel free to use what you think can be a blessing to your home and family. Download the Conference Speaker Cards here. 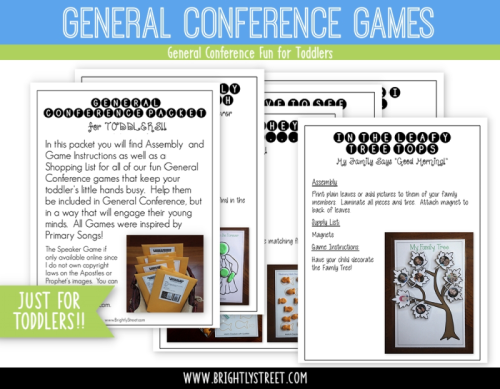 Download the Conference Activities and Games here. Here are the directions to make a simple tent or just grab some blankets and throw them over a table! 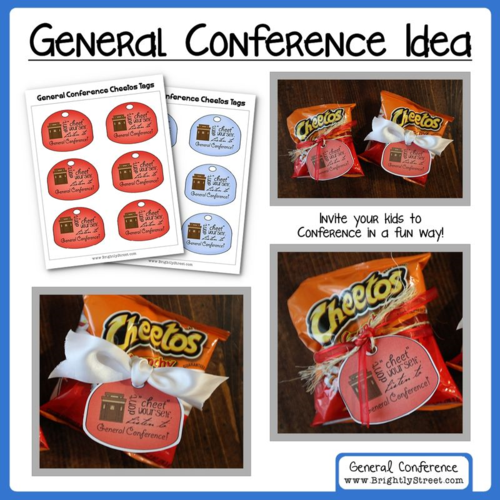 More General Conference Ideas from past posts here. Thanks for all the ideas. This is a Christmas present for my grand kids. I’m looking forward to giving this. 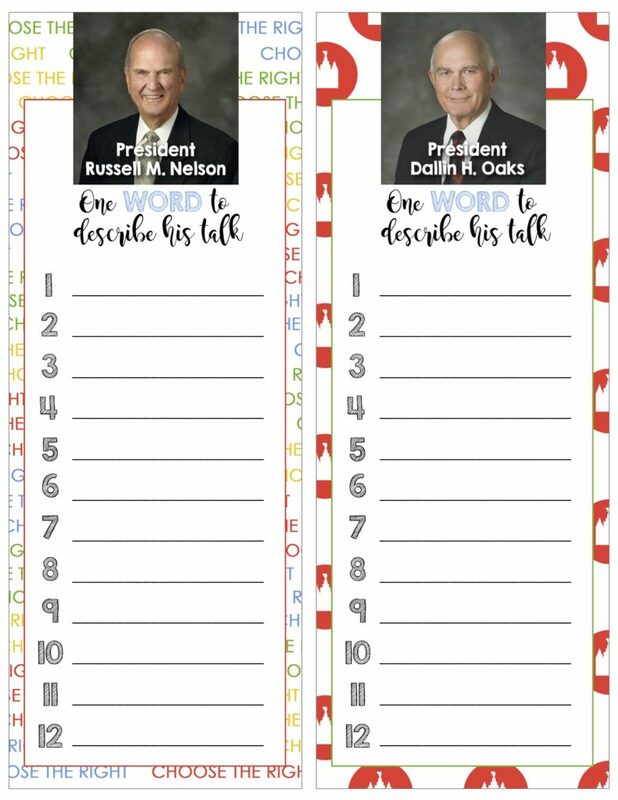 Love it, However, your pdf cards use “his talk” even on the YW, primary and RS presidency cards. They will be women, though. Oh thanks for catching it! I just updated it! Thanks again.